A diet high in junk food and sugar can be destructive to your cardiovascular health. 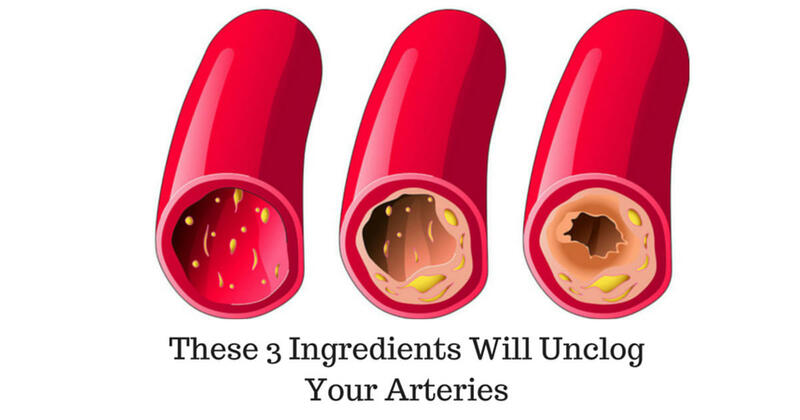 You may have heard about how cholesterol can accumulate in your arteries and put unnecessary strain on your heart. Most people rely on blood thinners and other medications to combat the effects of high cholesterol, but the condition can easily be managed by food alone. High cholesterol levels can lead to a buildup of plaque in the artery walls, narrowing the arteries, and causing a condition called atherosclerosis. this impairs blood flow throughout the body and increases risk of heart disease and stroke (1). 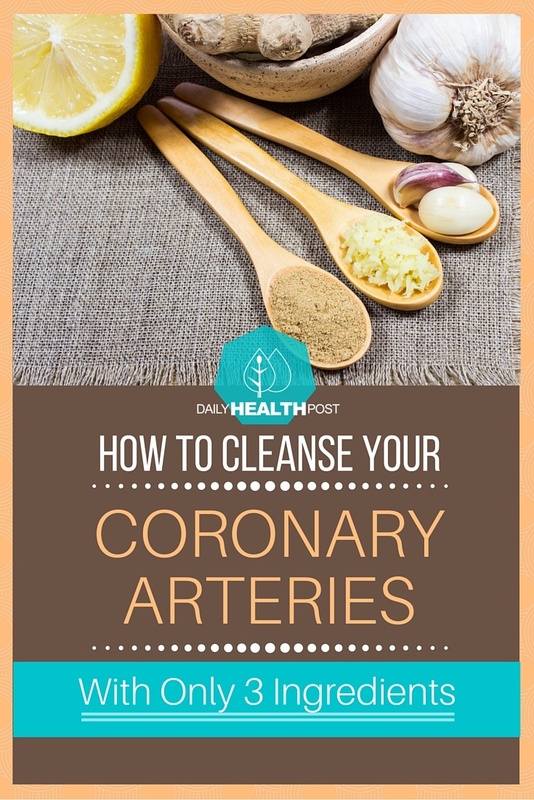 Low-density lipoprotein (LDL): “bad,” cholesterol transports cholesterol particles throughout your body and builds up in the walls of your arteries, making them hard and narrow. High-density lipoprotein (HDL): “good” cholesterol picks up excess cholesterol and takes it back to your liver to be cleared away through bile. High levels of LDL cholesterol is typically caused by smoking, poor diet, inactivity, diabetes and is linked to obesity. To put it simply, high cholesterol, in most cases, is simply a reflection of an unhealthy lifestyle. 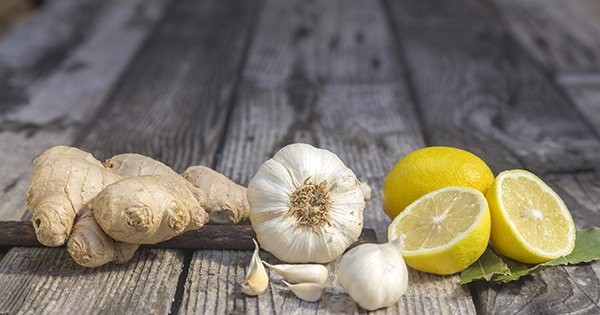 This recipe provides your body with nutrients that can help break down bad cholesterol and clear your arteries as you transition into a healthier lifestyle.